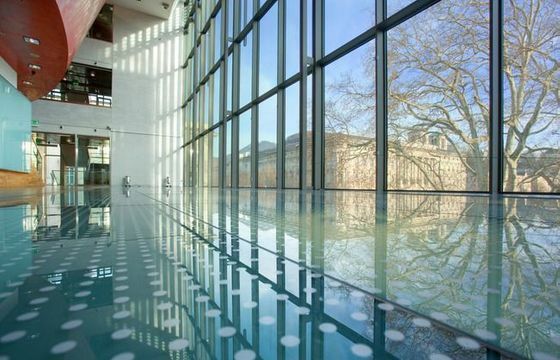 This architectural masterpiece looking out onto the gardens of Mirabell guarantees an undisturbed view of the beautiful old city of Salzburg, UNESCO world cultural heritage since 1997. 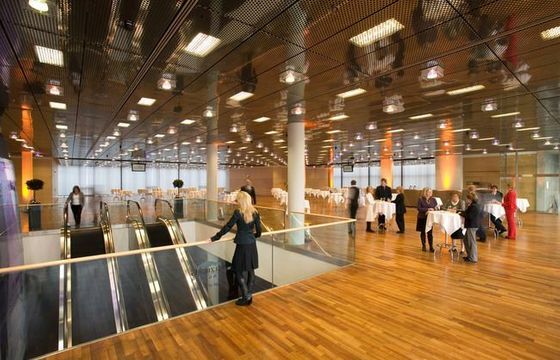 Description A lot of space for your successful event. 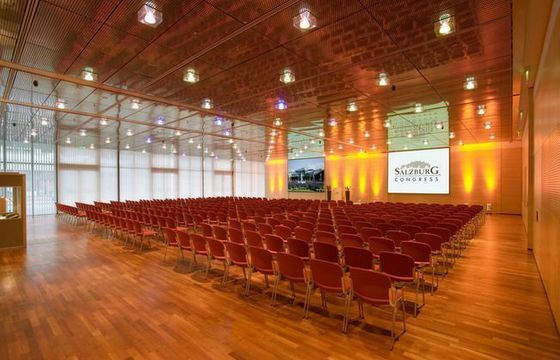 Salzburg Congress offers a complex, flexible, yet purist and practical infrastructure and has already become one of the top destinations for staging of all kinds of congresses, conferences, meetings and events. 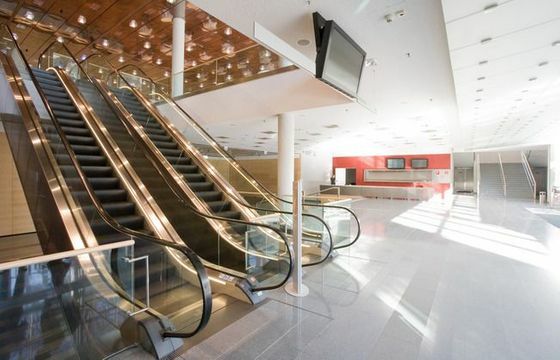 This building is capable of change, both internally and externally. 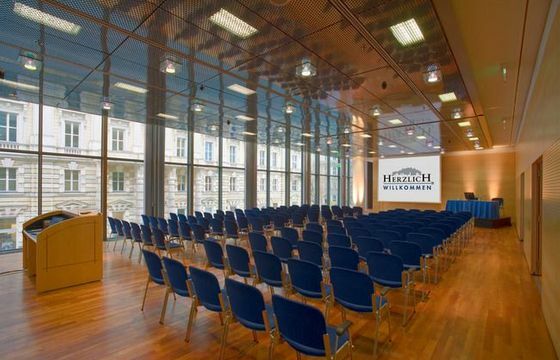 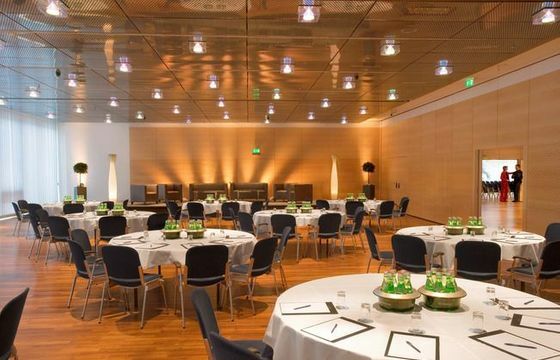 Variable room design facilitates the set-up of up to 15 conference rooms with a capacity for 20 to 1,320 guests over a space of 15,000sqm for a total visitor capacity of 2,500 guests. 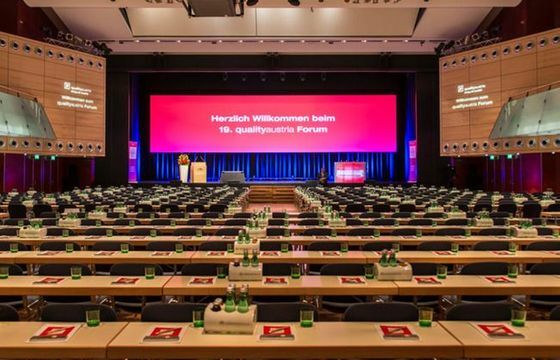 Salzburg Congress underlines the individuality of your event with clear, well-defined design, an uncomplicated choice of colours and by foregoing the Salzburg Congress proprietary branding. 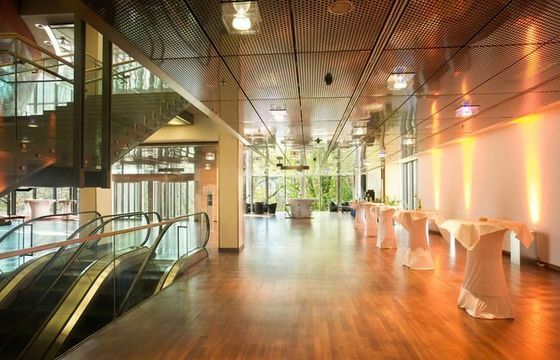 Coming from a good home. 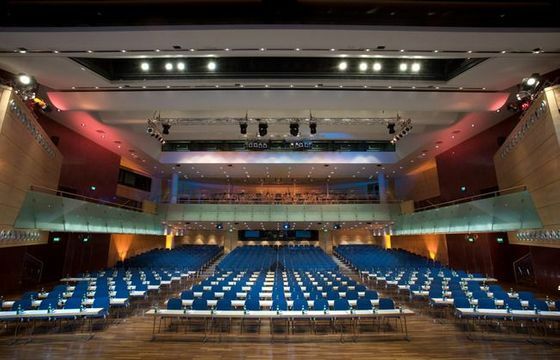 Salzburg Congress, Salzburg Information and Tourismus Salzburg GmbH are all owned 100% by the city of Salzburg. 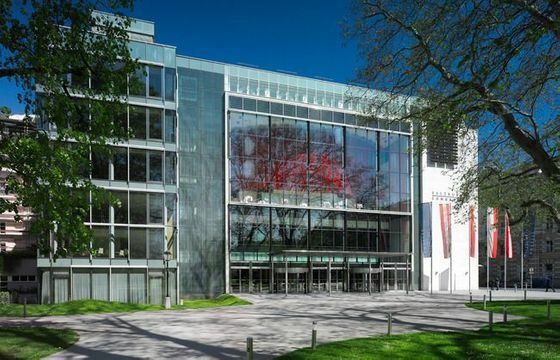 Being closely bound to the region’s tourist infrastructure and as Salzburg’s “official congress centre”, we can offer the synergies and added value of a wide range of cooperative agreements with other city-run institutions.